No epidemic has been reported from welfare camps or the affected areas. 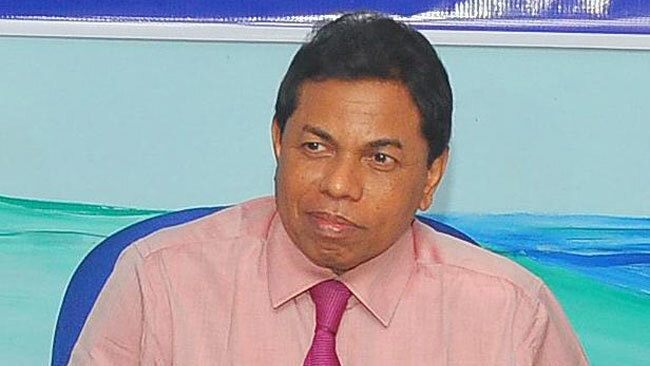 People affected by the adverse weather conditions are free of disease, Health Services Director General Dr.Palitha Mahipala said. After touring the welfare camps with the Chief Epidemiologist Dr. Paba Palihawadana, he said the only issue is the people are subject to skin infections because they are constantly in contact with the flood water. “Children are used to playing with water which makes them vulnerable too.This should be prevented,” Dr.Mahipala said. According to Dr. Mahipala, every welfare camp has two doctors, two nurses, a PHI and a dispenser. Health officials inspect the hygiene of the welfare camps daily and fogging is also done on a daily basis to prevent dengue. Special ambulance services are also in operation.Arrangements have been made to purify drinking water using chlorine. Dr. Mahipala pointed out that the Government Medical Officers’ Association (GMOA) and all trade unions in the health sector support the Health Ministry’s efforts to serve the victims. Funds have been provided without any limitations under the direction of Health Minister Dr.Rajitha Senaratne.